Start Menu is one of the most useful components of Windows 10 because it allows us to quickly access installed apps and settings. Many users reported “Critical Error – Start menu not working” message on Windows 10, and if you have the same problem, you might want to have a closer look at out solutions. 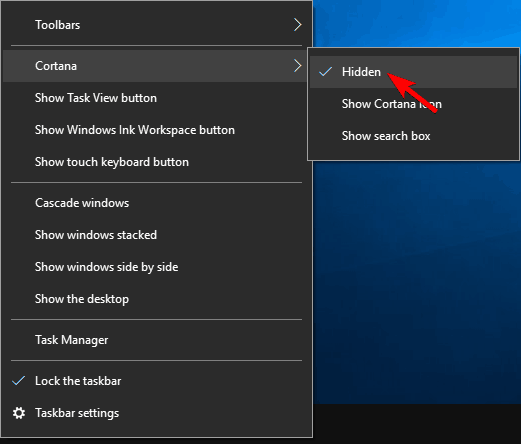 Start Menu and Cortana not working – Start Menu and Cortana are closely related on Windows 10. However, many users reported that both Start Menu and Cortana aren’t working on their PC. Start Menu won’t open windows 10 – In some cases your Start Menu won’t even open. This can be a big problem, but you should be able to solve it by using one of our solutions. Start Menu won’t go away – Several users reported that their Start Menu won’t go away. According to users, they are able to open the Start Menu, but they are unable to close it. Start Menu randomly opens windows 10 – Users reported that Start Menu randomly opens on their PC. This is an annoying problem since Start Menu will interfere with other applications on your screen. Start Menu tiles missing, icons missing – Several users reported that their tiles and icons in Start Menu are missing. This can be a problem, but you should be able to fix it with one of our solutions. Start Menu very slow windows 10 – In some cases your Start Menu might work, but it will be rather slow. This can be a big problem and drastically affect your performance. Start Menu flashing windows 10 – Many users reported that Start Menu flashes on their Windows 10. This is an annoying problem, but you should be able to fix it with one of our solutions. Start Menu has disappeared – This is a relatively rare problem, but few users reported that their Start Menu has disappeared. This is most likely caused by file corruption, but it can be easily fixed. When Windows 10 starts, press Windows Key + L to log out. If the problem persists, you might have to try some of our other solutions. If you can’t complete them from your regular account, feel free to enter Safe Mode and follow the same steps. Press Windows Key + R and type appwiz.cpl. Press Enter or click OK to run it. Locate Dropbox on the list and choose Uninstall. After you’ve removed Dropbox, restart your computer and check if the issue is resolved. Few users reported that certain antivirus software, such as Symantec or Avast, can cause issues with Windows 10 and Start Menu, so if you’re having this problem, try removing your antivirus software. Right click the Taskbar and choose Cortana> Hidden. 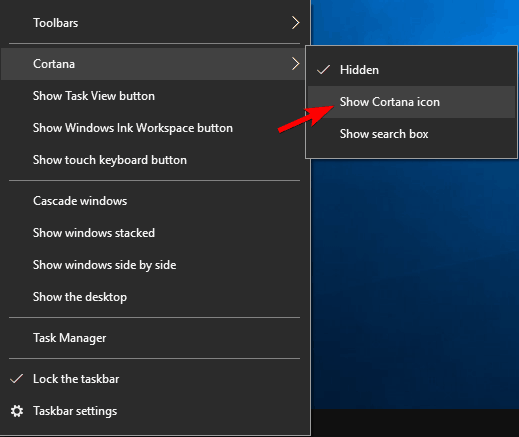 Now right click Taskbar again and choose Cortana > Show search icon. Users reported that Critical Error – Start menu not working message started appearing after connecting their Microsoft account to their local account. If you have this problem, it’s advised to switch to a different administrator account and to remove TileDataLayer directory. Hopefully, everything should be working now. Users reported that after using this method their tiles were removed from Start Menu, but that’s just a minor problem. If the problem is resolved, you can remove admin1 administrator account. When Task Manager opens, go to Processes tab and locate Local Security Authority Process. 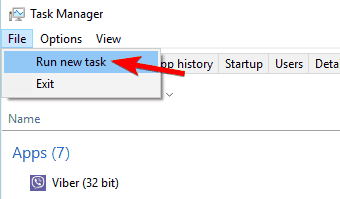 Right click it and choose End task. 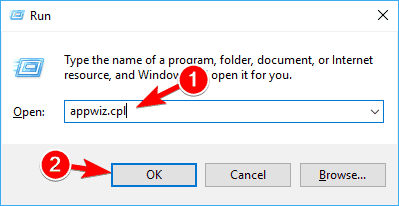 Press Windows Key + R and type appwiz.cpl. Press Enter or click OK. 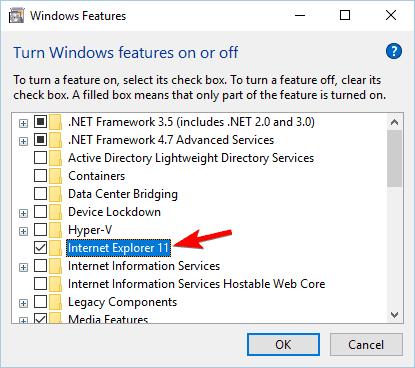 Locate Internet Explorer 11 on the list and uncheck it. If you get a warning message just click Yes. This process requires you to create two administrator accounts, and we have to warn you that the process might seem a bit confusing at times, so try to follow the steps closely. Go to admin1 account and use password1 to log in. Once you log in, restart your computer. After your computer restarts go to admin2 account and use password2 as password. Go to C:Usersadmin1AppDataLocalTileDataLayer folder. If you can’t find AppData folder, click the View tab and make sure Hidden items is checked. In TileDataLayer you should find Database folder. Right click it and choose Copy. Now go to C:UsersYour_usernameAppDataLocalTileDataLayer folder and rename Database folder to Database.old. Paste the new Database folder. Restart your computer and go back to your main account. If the issue is fixed, remove the administrator profiles you created. 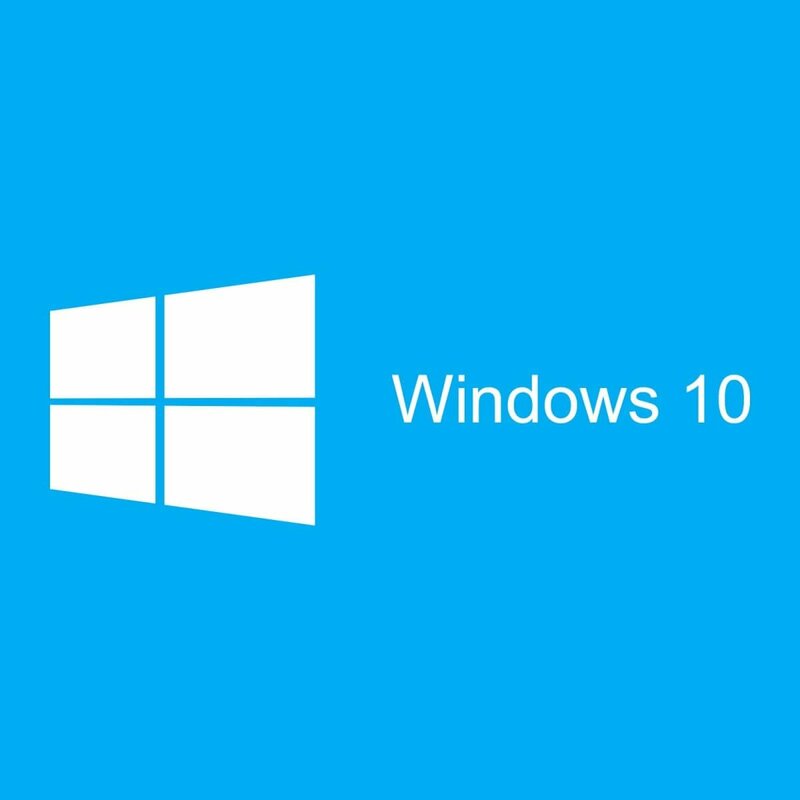 Since Windows 10 doesn’t work like previous versions of Windows when it comes to shutting down, your data doesn’t get completely cleared when you shutdown your computer, and that can cause few issues once in a while. In order to fix it, just click the Power button and choose Restart from the menu. Few users reported that restart fixed most of their problems, so feel free to try it. Microsoft is aware of this issue, and permanent fix might be available through Windows Update, therefore make sure to download all the latest updates for Windows 10. If the problem still persists, you might want to switch to a different user account. 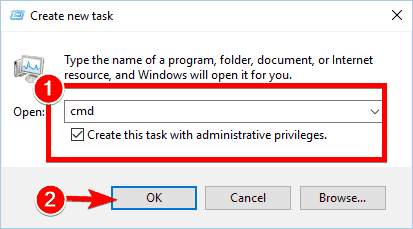 We’ve already shown you how to create a new user account using Command Prompt, so create a new account, and move your personal files to it as a temporary workaround. If you’re still getting Critical Error – Start menu not working message, you might want to consider refreshing Windows 10. Refreshing is a last resort, and by refreshing Windows 10 all downloaded files and apps will be removed, so make sure to create a backup. 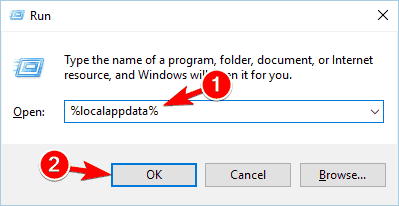 To complete this step, you might need Windows 10 installation USB or DVD, so make sure to have one. Press Windows Key + L to log out of your current account. Click the Power button in the bottom right corner, hold Shift key and choose Restart. When your computer restarts, choose Troubleshooting > Refresh your PC. Choose Keep my files to save your personal files and follow the instructions. Make sure to have Windows 10 installation USB because you might need it to complete the refresh process. Critical Error – Start menu not working can be a major problem and seriously affect your Windows 10 experience. We covered similar Start Menu issues in the past, and if Start Menu is disappearing or your Star Menu isn’t working, feel free to check those articles for more solutions.